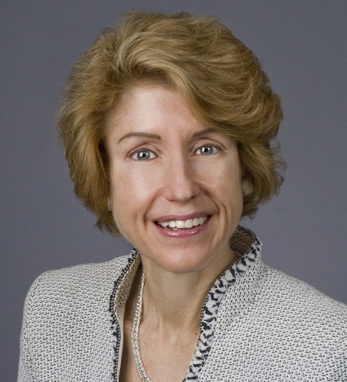 Margaret Mary Smyth is CFO for National Grid U.S., one of the world’s largest publicly owned utilities. She is responsible for all finance, accounting, transactional, and regulatory and pricing activities, and leads over 1,400 finance and shared services professionals. She is also a trustee for the Irish non-profit, Concern Worldwide. Peggy’s paternal ancestors come from Sligo while the maternal side hails from Leitrim. Her in-laws are also immigrants from Leitrim and Roscommon. Peggy, her husband, and her two sons have dual citizenship. They own her mother-in-law’s family home in Fairymount, Co. Roscommon, to which they travel every year. Peggy says that her Irish heritage is an integral part of who she is, and she suspects she is one of the few honorees who knows what the expression “hairy engine” means.